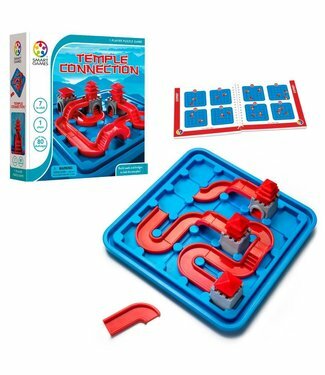 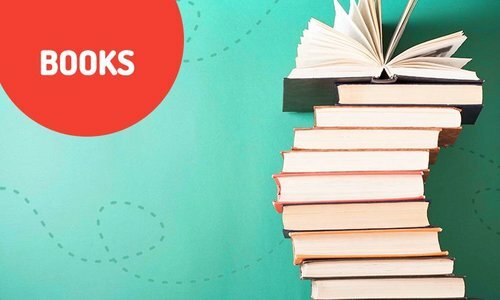 Brain teasing fun for the whole family! 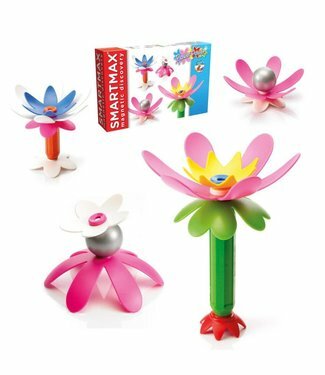 Add flowers to your Smartmax creations! 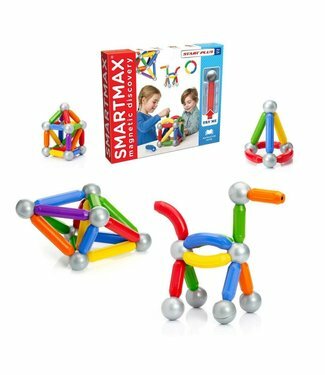 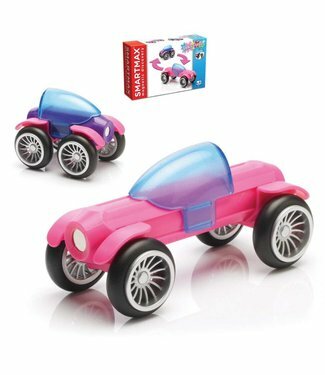 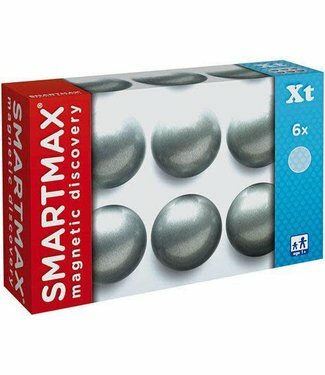 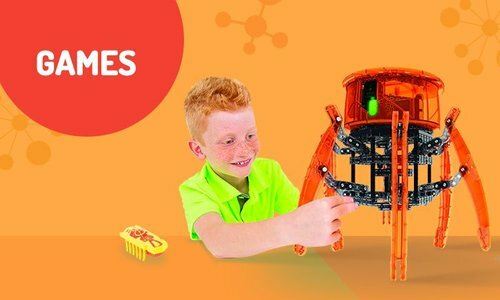 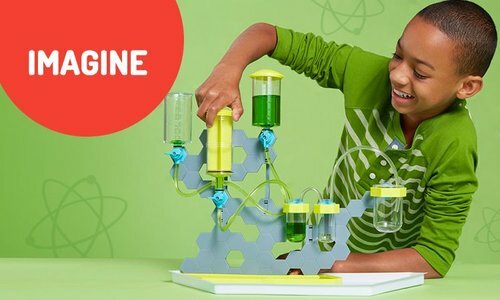 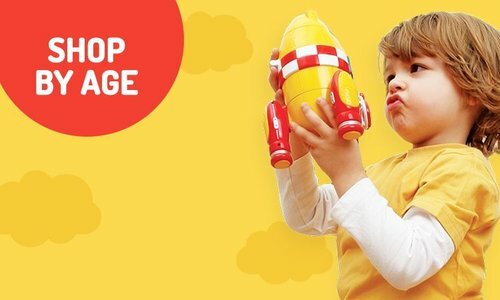 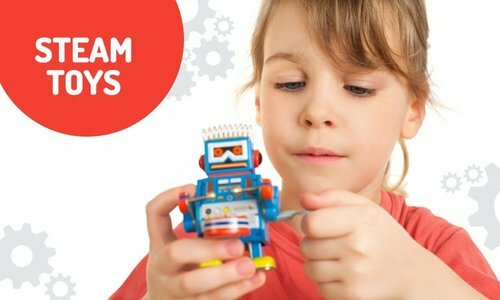 Have fun building incredible structures with SmartMax! 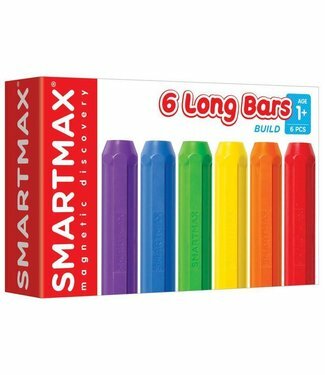 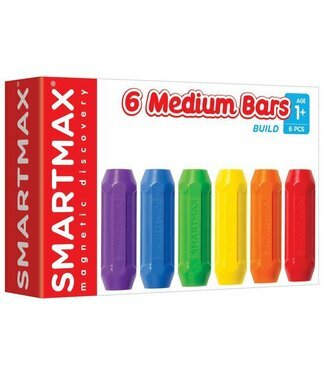 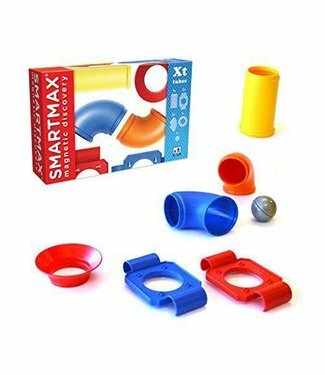 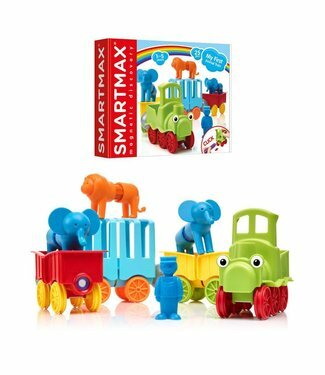 My First Animal Train is a 25-piece SmartMax set that enable..
With this special extension set you can make longer and more..